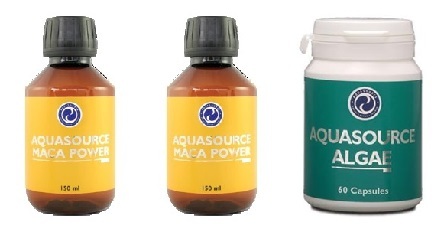 As some of you may know, AquaSource offers two types of fatty acid products – Fatty Acid Complex and Liquid Gold Complex. So what is the difference? Women and small children better metabolize fatty acids, of which 15-20% break down to Omega-3 in the organism and in men that number is only 1-5%! 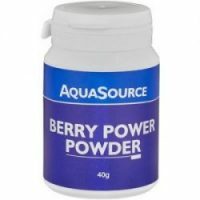 Therefore AquaSource created the product Liquid Gold which contains more Omega-3 in a more easily absorbable form so that people who have Omega-3 deficiency, and especially men, can use that product to balance it. The healthy ratio of Omega-3 to Omega-6 is from 1:1 to 1:4. Unfortunately the food we usually consume is poor on Omega-3 fatty acids and rich on Omega-6 and in reality that ratio is more like 1:20! In FAC (Fatty Acid Complex) the ratio of Omega-3 to Omega-6 is 1:4, which is normal. In LGC (Liquid Gold Complex) the ratio is 1,56:1, which has been designed for the purpose of compensating our Omega-3 deficiency. It is well known that sunflower oil is a source of Omega-6 and olive oil of Omega-9. Liquid Gold also contains Omega-7 which prevent the build-up of fat in the body. Both products are 100% plant based/extracted and are registered in UK’s Vegan Society. 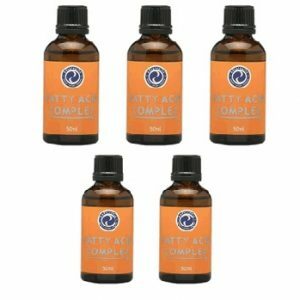 The plant source of Omega-3 is flax oil which is one of the many ingredients of FAC. It is suitable for women and children, but not so much for men because they cannot break it down well in order to produce enough Omega-3. It’s just how men are made! Lack of Omega-3 is one of the reasons for the frequent infarctions and strokes between men. Another very important thing we could do is change from using sunflower oil to olive oil. Not only in salads but in cooking! Even the lower quality olive oil is better than sunflower oil.